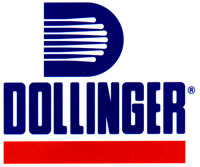 Dollinger systems protect critical air intake, fuel and lubrication systems around the world through precision-engineered air intakes, fuel / oil filtration packages and oil exhaust eliminators. When shaft speeds approach 70,000 rpm and environments range from arctic snow to desert sands, Dollinger quality and performance helps everyone breathe easier. Fully automatic self-cleaning air filtration systems, spin block mechanical separators, ventilating air intake panel filters and Ultra-High efficiency filters for liquid and solids removal from air and gas. 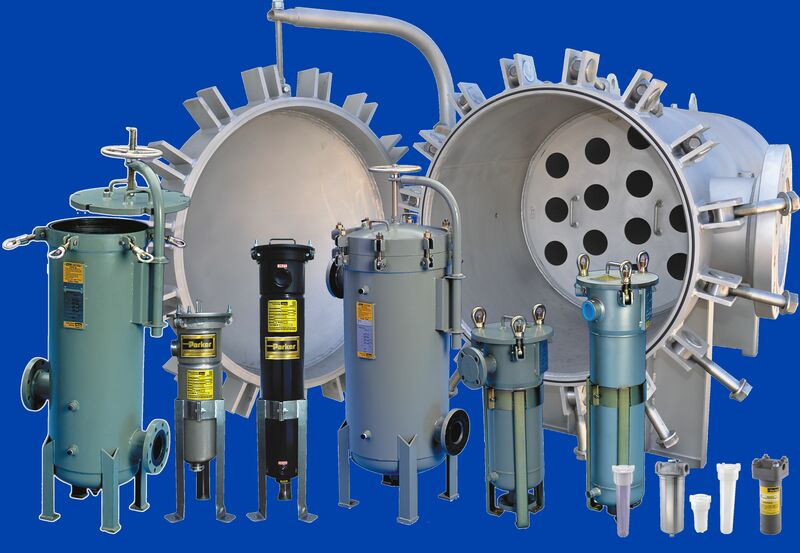 Air/Oil separators, oil mist eliminators and exhaust gas defoggers. Replacements for Atlas Copco, Gardner-Denver, lngersol­ Rand, Joy, Sullair, Quincy, Nafco, IFM and others.